What Barbara is working on today. 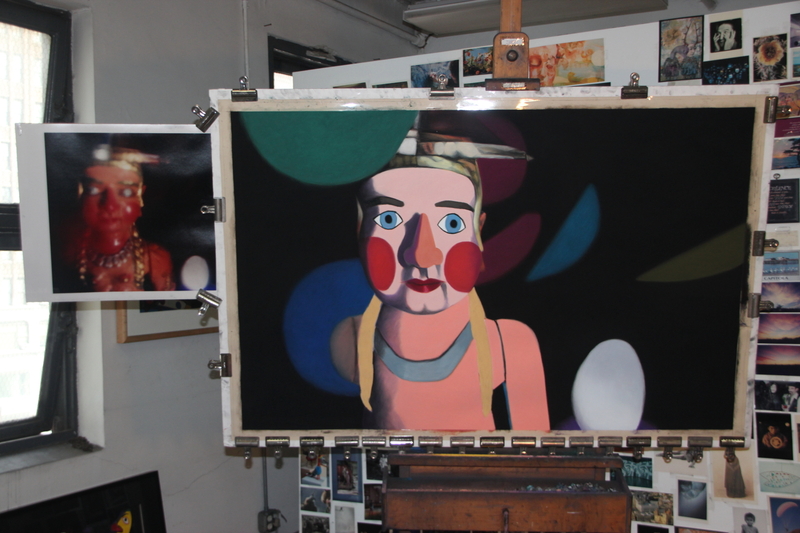 Posted on July 17, 2012, in An Artist's Life, Art Works in Progress, Inspiration, Pastel Painting, Studio and tagged easel. Bookmark the permalink. 4 Comments. Bali is wonderful – where did you go there? did you spend time in UBUD? Great Blog! I especially enjoy the photos from inside your studio. I’m getting a better understanding of the process you use to make your art. It’s fascinating. Thank you, Ali and Doug. I enjoy letting people know about my process – it’s self-invented and unique – so what better way than via text and photos in a personal blog?